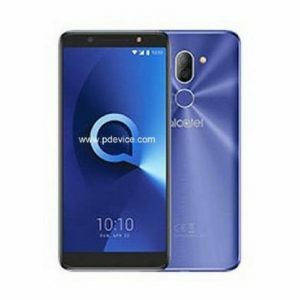 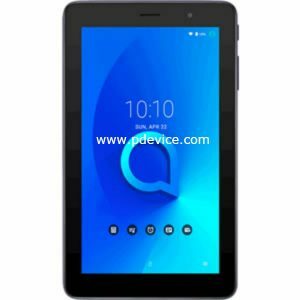 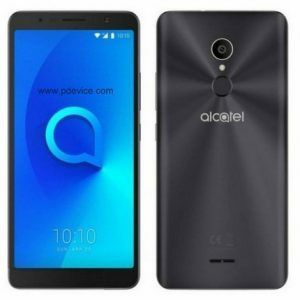 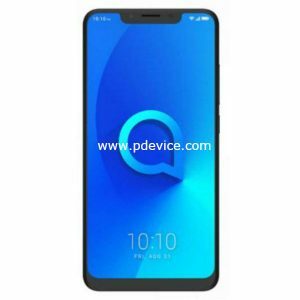 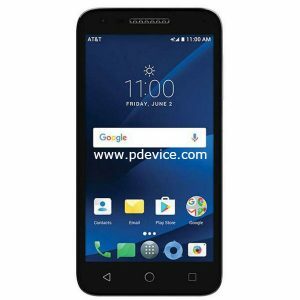 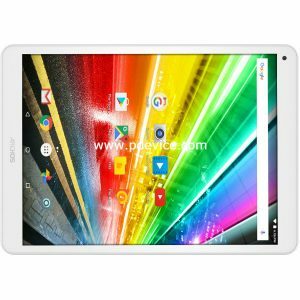 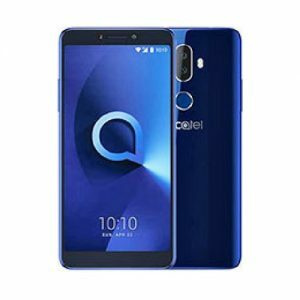 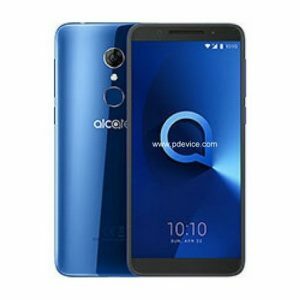 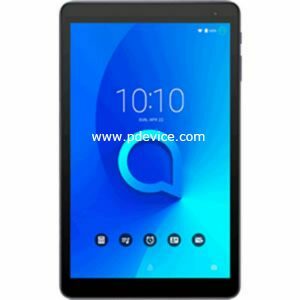 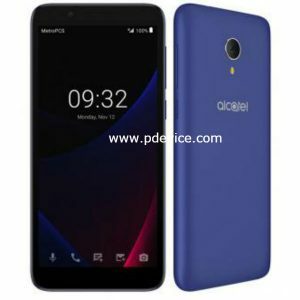 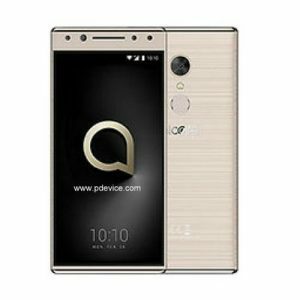 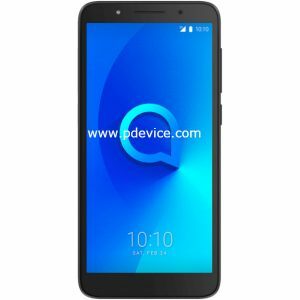 All Latest Alcatel Phones List. 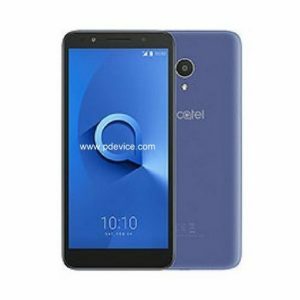 products are Hardware, software and services to telecommunications service providers and enterprises, is a French global telecommunications equipment company, headquartered in Boulogne-Billancourt, France. 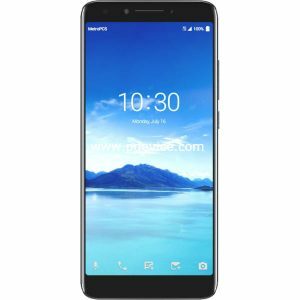 Founded in 1972, the brand also has presence in more then 20 countries such as India, France, China, USA, Germany, Finland, Morrisville, North Carolina, United States.